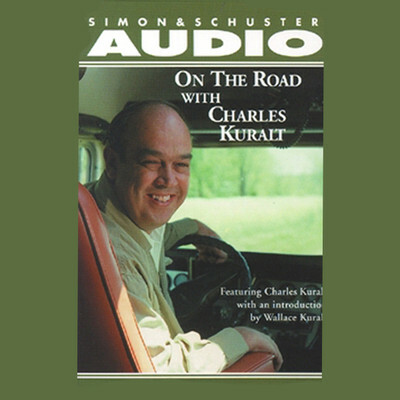 Charles Kuralt (1934–1997) was an acclaimed journalist and author. 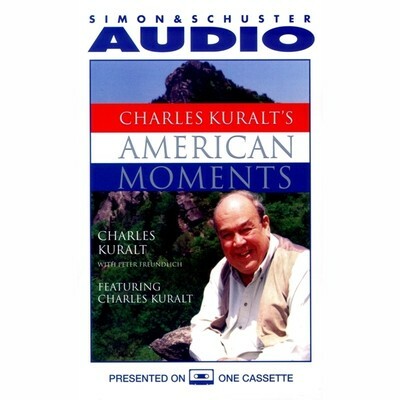 He was most widely known for his career at CBS as the anchor of CBS News Sunday Morning and his “On the Road” segments on the CBS Evening News with Walter Cronkite. 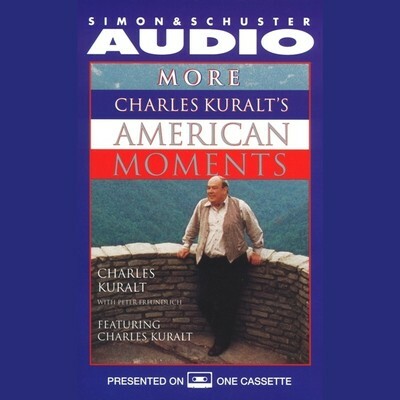 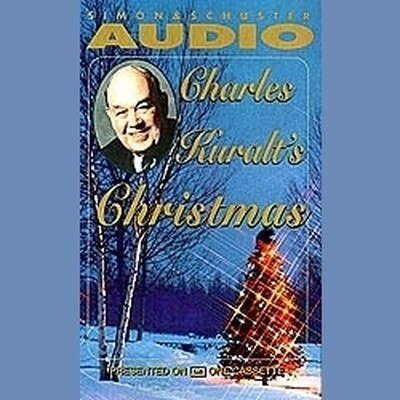 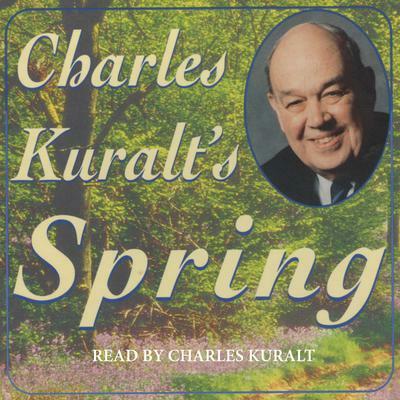 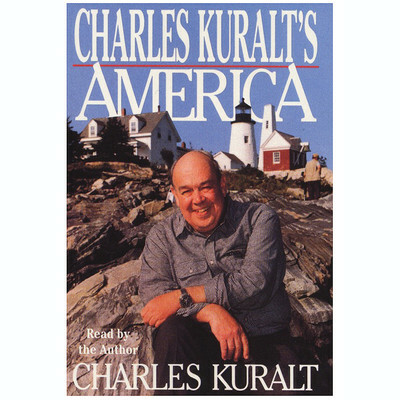 Some of his works include A Life on the Road, North Carolina is My Home, and Charles Kuralt’s America. 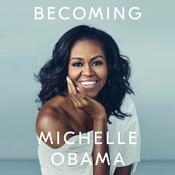 Before working at CBS, he attended the University of North Carolina at Chapel Hill and worked as the editor of the Daily Tar Heel. 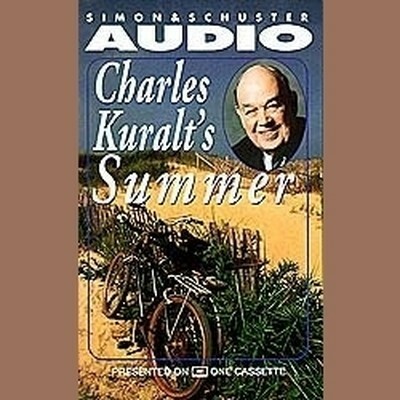 He also worked as a reporter for the Charlotte News in his home state; his column in the paper, “Charles Kuralt’s People,” won him an Ernie Pyle Award.